While Nikka is better known for its incredible range of whiskies, it has also been making vodka and gin for the Japanese market for years. 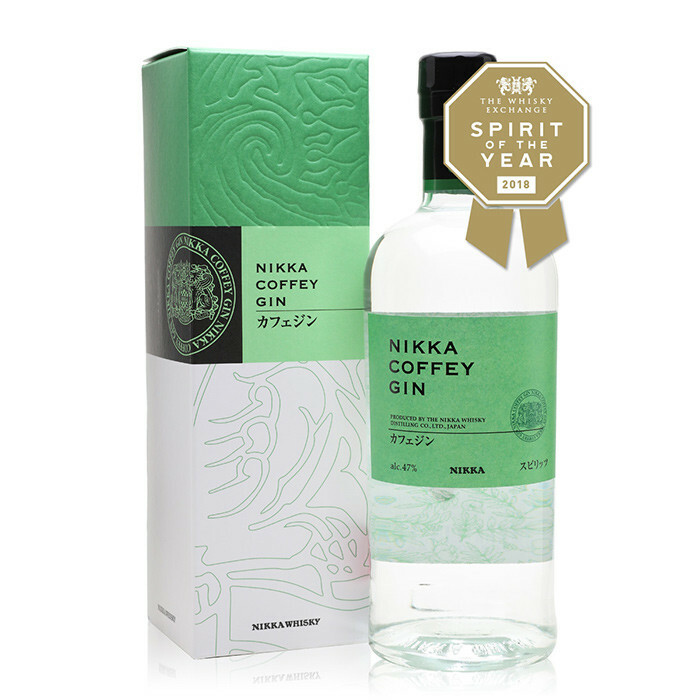 Finally, it has produced a new gin for the rest of the world Nikka Coffey Gin. Nose: Loads of citrus fruit to start yuzu, lemon zest and rich orange juice. Soft and buttery spice is layered underneath. Citrusy and spicy juniper sits between the two, bridging the gap. Palate: nitially sweet but then the citrus rolls in – layers of fruit, peel and pith. There's an exoticness to the combination, hinting at a tropical fruit salad, but it's grounded by soft spice and earthy juniper. Finish: Spice and citrus peel lead, fading to leave sweet and sour citrus zest.